Meet the RT1872OC ABS Folding Table from Mity-Lite! 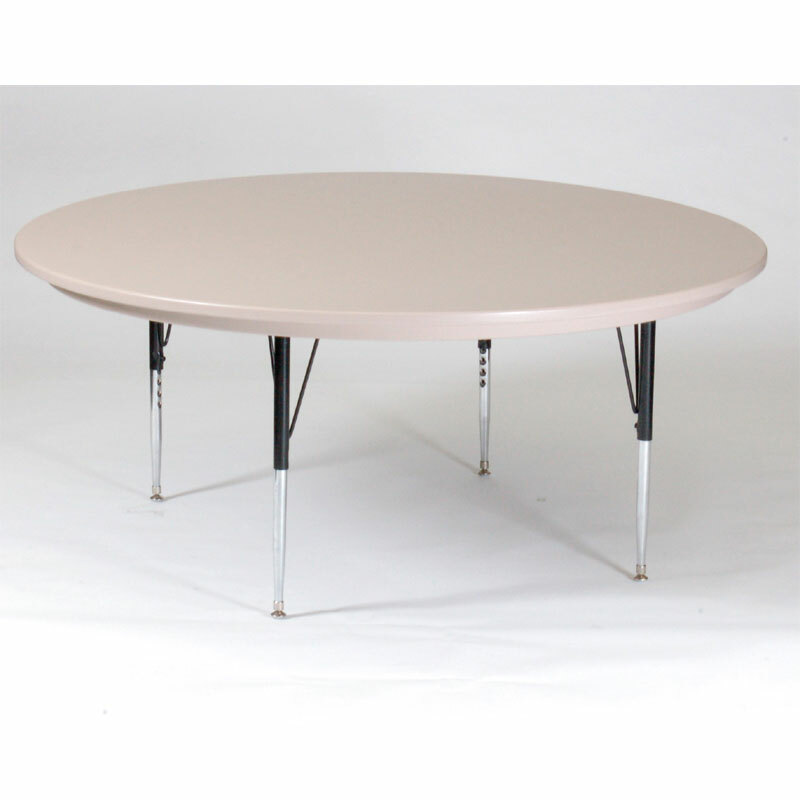 This lightweight sleek folding table is 72″ long and is 18″ wide and has comfortable offset conference room legs. 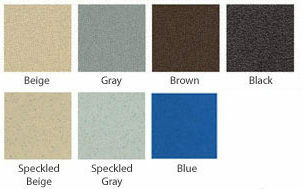 This table is 50% lighter than particle board core tables. 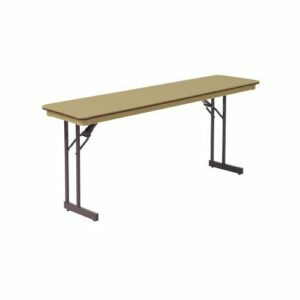 The RT1872 folding table from Mity-Lite is a great fit for so many environments of your church or school. 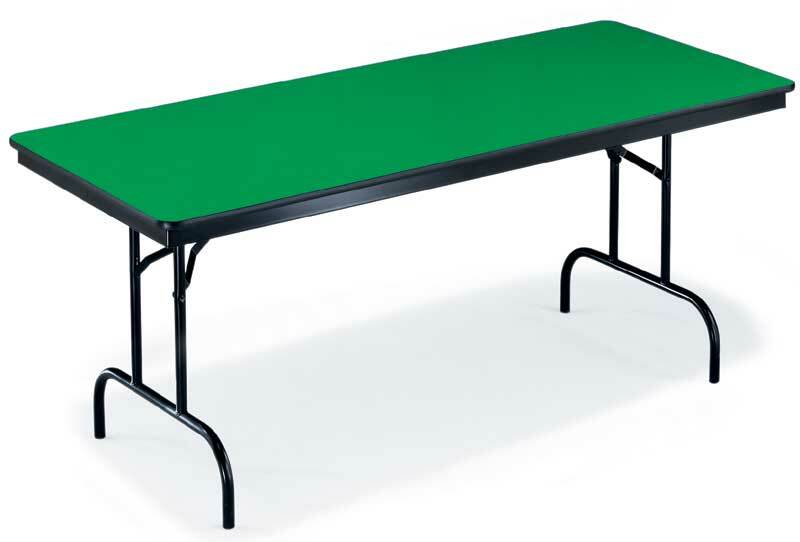 Every single Mity-Lite table is of commercial grade quality (ABS plastic over a particleboard & hardwood core) and will last for many years – all featuring a long fifteen year warranty! AR60-RND Blow-Mold Tables for Just $179 Each! 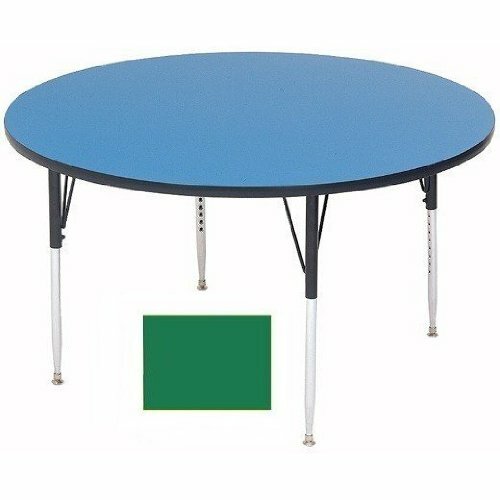 The Correll A48 Round Activity Table Is Now On Sale!